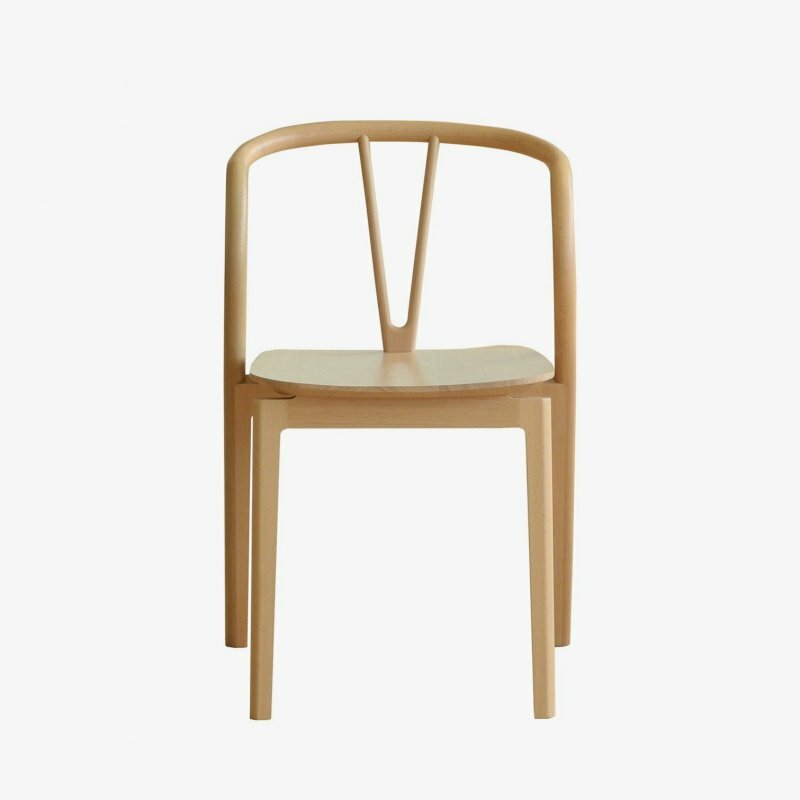 My Chair is a stackable side chair with a natural and simple beauty, designed by Nicholai Wiig Hansen for Normann Copenhagen. With My Chair, the designer has reinterpreted the classic shell chair adding a striking elegance and harmony. 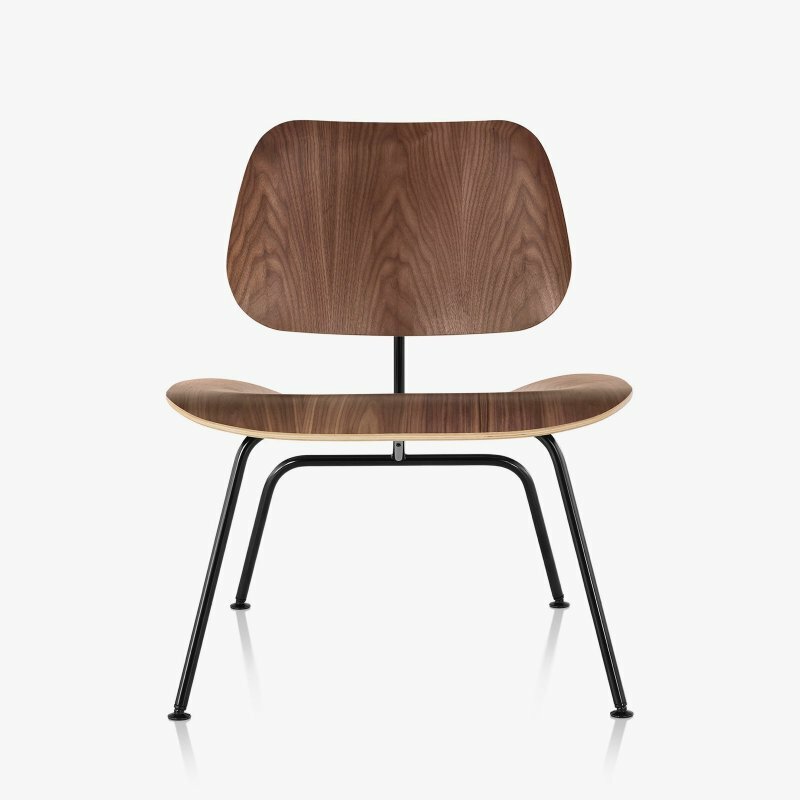 The rounded corners and curved waist counterbalance the rigorous design of the chair. The design is timeless and has a harmonious and inviting feel. 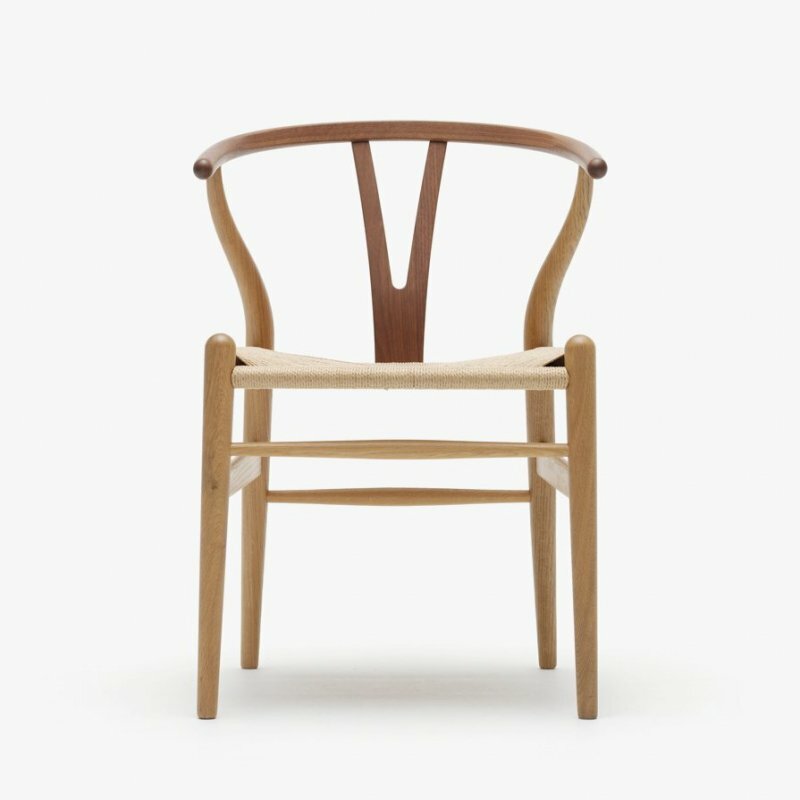 On closer inspection of the chair you will gradually notice a number of understated details, bearing witness to the fact that all of its features are carefully thought out.